The Rise showflat is available to preview strictly by appointment. 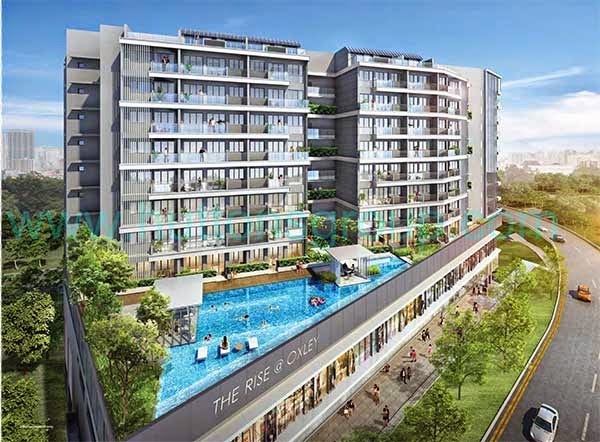 The Rise @ Oxley Residences offers a new freehold mixed residential and commercial development conveniently located at 71 Oxley Rise, in prime District 09. TOP expected to be in 2019. The Rise @ Oxley Residences has a great variety of recreational condominium facilities located within the development. It include swimming pool, gym, landscaped gardens, BBQ pit, and a lot more. Developed by well-known developer, the Oxley Holdings. The Rise floor plans is currently not available. Download the Brochure here. Stay tune for updates of The Rise @ Oxley Residences price and floor plans.